Croatia, a nation that exists on the eastern shore of the Adriatic Sea (across from Italy), proudly boasts of more than 1,300 years of loyalty to the Roman Catholic Church. With the mass immigration of Europeans to America around the turn of the 20th century, many ethnic communities formed themselves in order to ease the pressures of being in a new land and of handling the language barrier. These ethnic communities would often buy or build churches in order to worship God how they always had. The Milwaukee Croatians were no different. With the permission of Archbishop Sebastian Messmer of Milwaukee, Sacred Heart Congregation was incorporated according to the laws of the State of Wisconsin on April 4, 1917. The new Roman Catholic Croatian parish had as its first pastor a Croatian Franciscan friar-priest, Fr. Placid Belavic, from the Franciscan Province of Zagreb, Croatia. The parish purchased its first church in 1917 from Lutherans of German ancestry, who had built the church in 1870. Located at 7th and Galena, the young parish went through many changes as it strove to define itself. In 1922, Fr. Dragutin (Charles in English) Jesih worked hard to make the parish into a thriving religious and social community for the Croatian people of Milwaukee. At this time, the parish began to assume a sense of a real parish life. During Father Jesih’s pastorate, he was instrumental in the founding of the national organization of the Croatian Catholic Union, along with the Young Ladies Sodality, the Croatian Eagles Soccer Club, the Altar Society and the Holy Name Society. 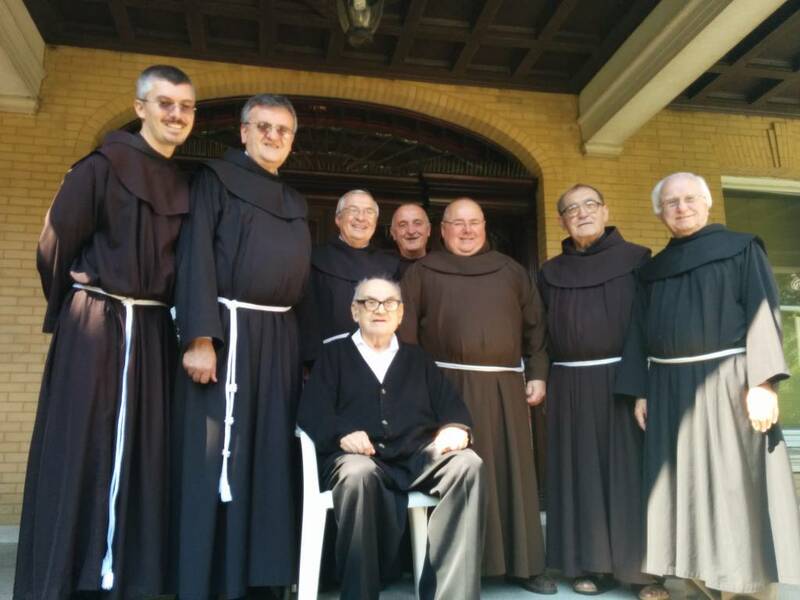 After Father Jesih finished his time as pastor in 1930, the priests of the Croatian Franciscan Friars, headquartered in Chicago, would continually serve the parish, now for more than 87 years. The parish community stayed together through the Great Depression and World War II, after which the community felt the need to move to a new location, that being its present location on 49th, north of Wells Street. The first Mass here was celebrated in November 1949. In 1956, the parish hall and kitchen were opened. The next year Sacred Heart Elementary School opened, cared for throughout its years by the Daughters of Divine Charity from Akron, Ohio. The parish continued to grow both spiritually and materially. Sacred Heart became a parish with a church, a school, a rectory and a convent. In the late fifties, the parish was being additionally strengthened by the increasing number of neighboring English-speaking Catholics. The parish welcomed these newcomers of American, Irish, German, Italian, Polish, Slovak, Slovenian, and other ancestries, and encouraged their loyal participation in church and school activities. The Second Vatican Council (1962-65) led the Church to look deeply into her origins and her relationship with Jesus Christ. With renewed determination the Church, guided by the Holy Spirit, sought to communicate the Gospel of Jesus Christ to an increasingly secular modern world. One new development was the introduction of native languages into the Liturgy of the Eucharist, allowing Masses in Croatian and English. One fruit of the Council changes was a more active participation by the laity in the Holy Mass. In 1979, the bell tower that stands tall in front of the church was built, using the original bells that parishioners donated for the 7th and Galena church. The first ringing of the bells brought tears to the eyes of people who had not heard them for 30 years! Below the bells is a grotto honoring the Blessed Mother. This area is still today a gathering spot for parishioners to greet and converse with one another, especially on a beautiful spring day. Over the next several decades many major changes took place: Multiple changes have been made to keep the parish's buildings modernized and functioning properly, with the help of all parishioners. In the milestone year of 1991, with much spiritual and material support from our parish, the Republic of Croatia achieved statehood. A touching local change occurred in 1993 when after 36 years of loving sacrifice and faith-filled education ministry, our parish school graduated its final four students. Some things have not changed much throughout the parish history. Sacred Heart Parish has always been a welcoming community to all who come to visit and pray, learn and worship, socialize and help people. Sacred Heart Parish is fundamentally a family, with many happy faith-filled people, diverse but united in our trusting faith in Jesus Christ. We praise and thank God for His many blessings and gifts in the past. And with faith and trust in God’s goodness, we continue onward through the Third Millennium of Christianity. We continue to strive to preach and live the Gospel of Jesus Christ. 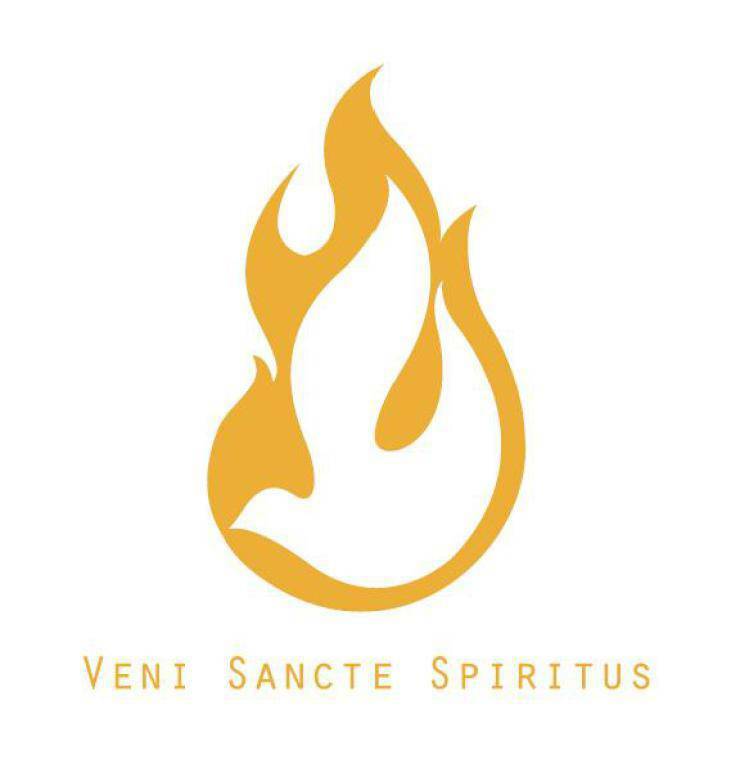 We proclaim and celebrate the Sacraments. We seek to serve and sacrificially love one another, in imitation of Christ.